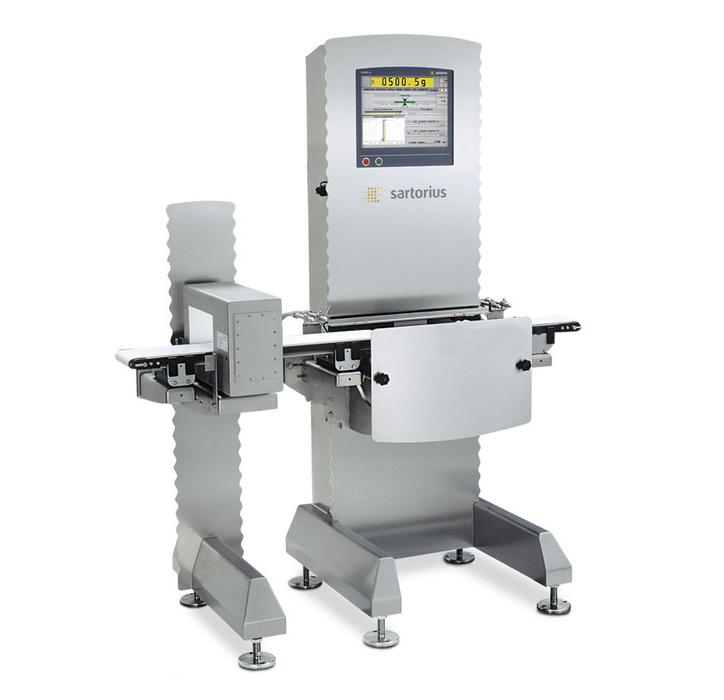 The CoSYNUS metal detector and checkweigher is a combined system offering the convenience of two vital systems in one. With a max throughput of up to 200 pieces a minute, this model offers a very fast and reliable check for metal contaminates all while determining weight. For more information take a look at the resources below or to request a quote, contact J.A. King!